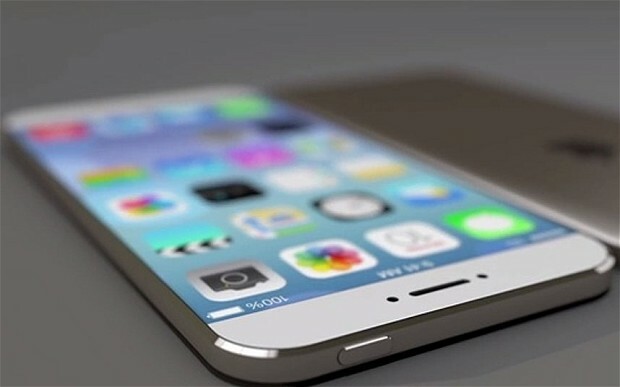 Apple confirmed that the iPhone 6s and 6s Plus even will happen on the 9th of September, as reports have been predicting for weeks now. A recent report says Apple will sell five different iPhones this fall, including two brand-new devices, but no pricing information was included in the report. However, a leak has found its way to the surface, suggesting that the new iPhones won’t be more expensive than their ancestors, but this doesn’t bode well for bargain iPhone shoppers. Dutch site TechTastic says the phones are set to launch September 25th in the Netherlands, and a week later in the U.S., which would fall in line with the launch of the iPhone 6 last year. The new iPhone 6s will support 4G+ speeds in the Netherlands, thanks to KPN, T-mobile, and Vodafone. TechTastic goes on to say that the pricing for the new iPhones will be the same as last year. Unfortunately, this means that Apple will still sell a 16GB version of the iPhone 6s, making buyers wanting more storage needing to either invest in the 64GB, 128G models or in additional iCloud storage. If all this holds true, we can assume that U.S. pricing will be around $649, $749, and $849 for the iPhone 6s, and $749-949 for the 6s Plus. Hope your wallet is ready for some lean times.